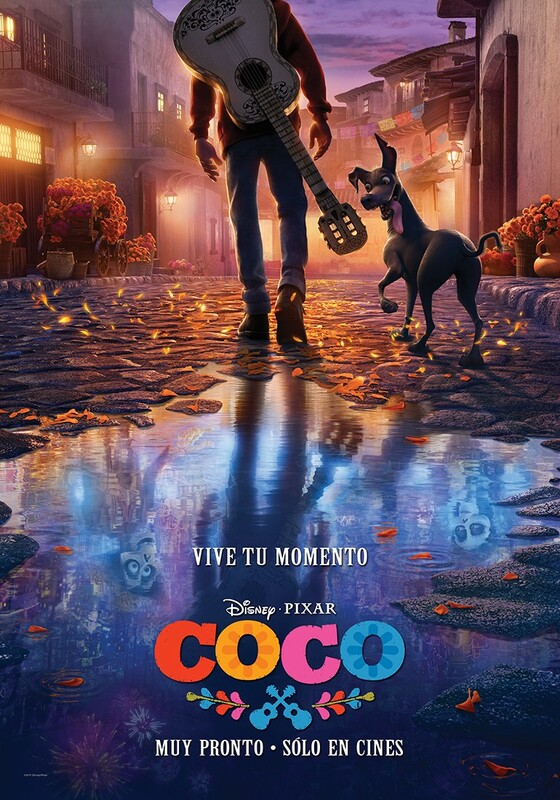 In a Vanity Fair article released at the end of 2016, Coco Director, Lee Unkrich noted that the film will be a "love letter to Mexico". That sentiment and the authenticity which Lee and the crew are bringing to the film has been solidified many times over at this point (e.g., Latino film consultants, all-Latino vocal cast, etc. ), but at a recent press conference in Mexico City (via BuzzFeed), Darla Anderson (Producer) and Adrian Molina (Co-Director) really drove their love and respect for the culture home. In a bold move, they announced that Coco will premiere exclusively in Mexico on October 27 — a full three-and-a-half weeks before the U.S. release of November 22. This makes sense for several reasons — most notably, it gets it in theaters just before the actual Dia de los Muertos (the Day of the Dead holiday is from October 31-November 2) and it also shows the respect that Pixar has for the culture by releasing the film internationally first — a first for the studio. In addition to the release date news, Darla and Adrian also noted a few additional facts which we highlighted below (read the entire Spanish language BuzzFeed article for more details). Mama Coco's real name is Socorro. It was chosen because throughout the production they met several Grandmothers with that name. They also noted that the team added special animation controls to her facial wrinkles to add authenticity to her age — wow! The duo also noted that the land of the dead is always under construction as people pass. It will really be interesting to watch the world expand and develop over time - it made us wonder if the backgrounds will always be in movement. In our last YouTube Live event (embedded below) the question of the animals seen in the trailers were brought up and thanks to our viewers we leaned that they were most likely, alebrijes. We were thrilled to see that Darla and Adrian confirmed that the animals are indeed alebrijes and would come in two formats: Absolutely adorable (a chihuahua and a cat with butterfly wings) or majestic (a winged jaguar). Thanks to Fernando who pointed out the news of the press conference. 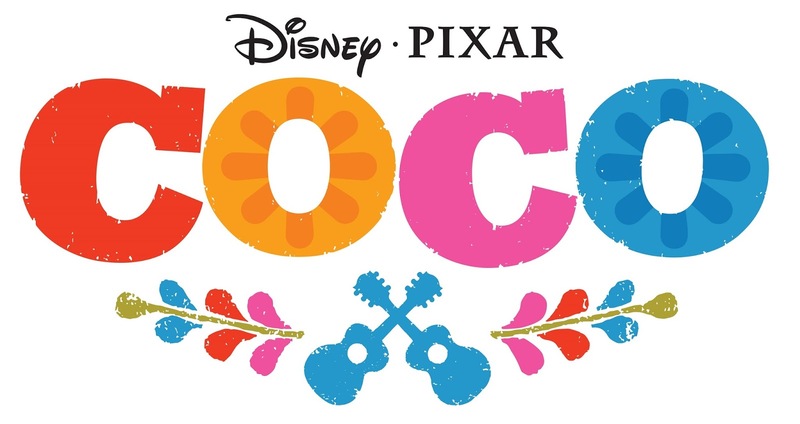 It was recently announced that Pixar's Coco would be hitting theaters three weeks earlier in Mexico (October 27) - read about this Coco news and more in our post.